Funding for Russia’s road networks has been trimmed back from original plans with the government now looking to get increased private investment. The road ahead isn’t getting any shorter. Russia was looking to put over $140 billion into its notoriously bad roads over the next 5 years. Now the government has slashed that back to around $20 billion by 2012. Igor Nikolaev, from PKF Accountants and Business advisers, says this reflects greater lobbying power by the financial sector. But Russia’s Transport Minister, Igor Levitin, says even though the state has cut funding, it will start using pension savings to back further road construction investment from next year. 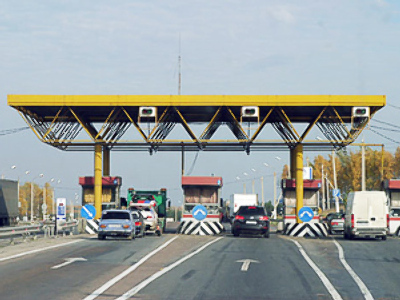 “We need $1 billion to build Russia’s first two toll roads. The state has provided us with a mechanism to get this money from the Pension Fund – to issue infrastructure bonds under state guarantees." To attract even more investment the government has set up a state company – Avtodor – to manage federal roads. But experts say that even it could struggle to attract the required capital, claiming it is likely to be just another inefficient state entity.